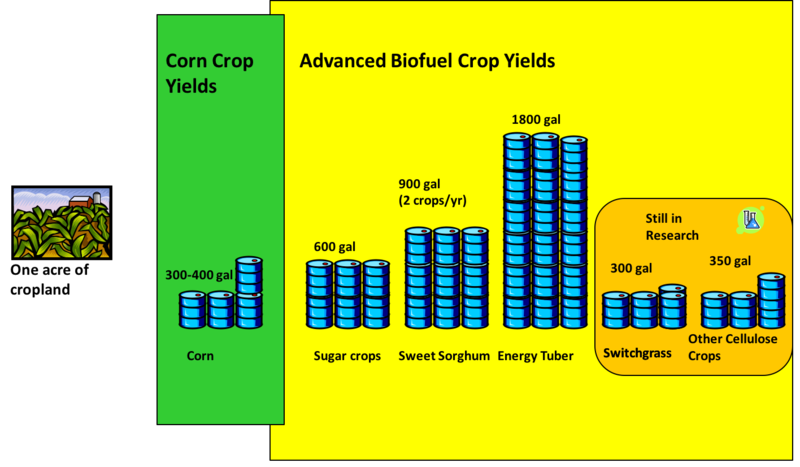 There are few fuel ethanol biorefineries in Sun Belt, despite long growing season, adequate rainfall, and abundant farm land, due to the lack of an adapted feedstock crop – until NOW. 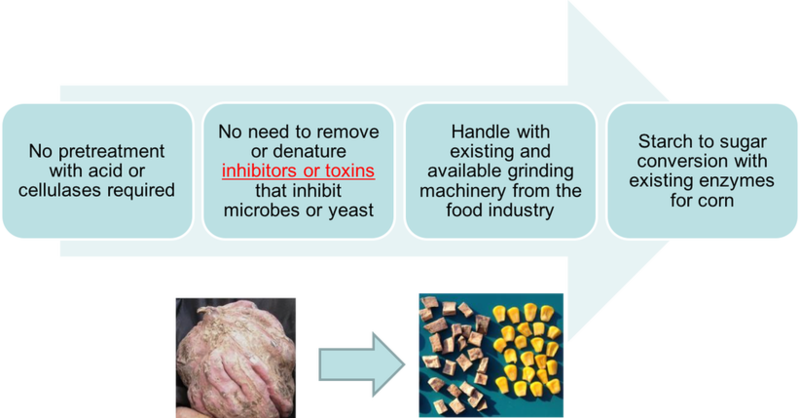 acts as a drop-in-feedstock for corn ethanol plants. Total production costs vary slightly by region. Costs include farmer profit.